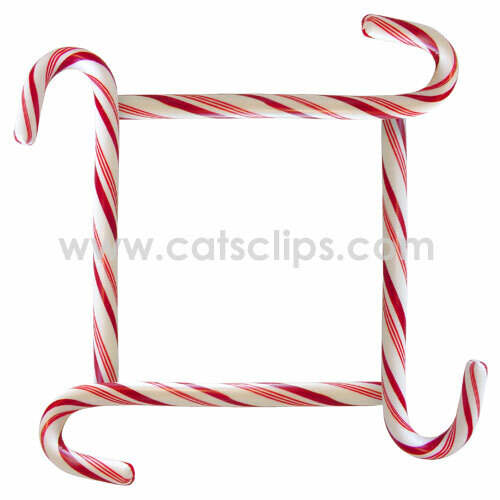 A quartet of red and white candy canes forms a festive holiday border for your photographs or party invitations. Available on white background with (or without) a transparent center to frame a photograph, or on a completely transparent background. Border is a PNG on a white background with a transparent center.